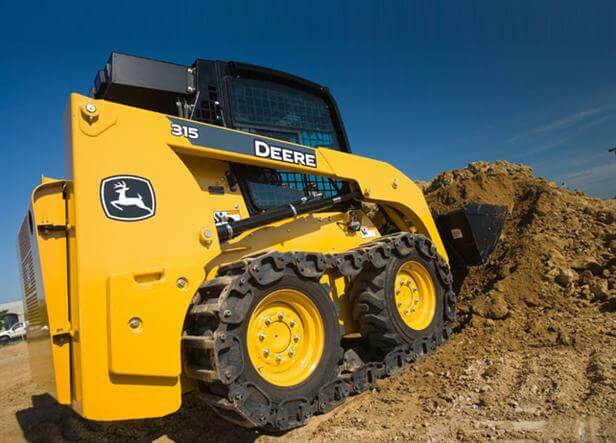 Worksite ProT steel tracks allow Skid Steers to operate in soft, muddy, loose conditions, while also improving traction over hard ground and gravel. Design reduces ground pressure, while adding counterbalance weight. The use of steel tracks protects tires from damaging terrain, and allows long tread life.